What could the extra staff be for? Xenoblade Chronicles 2 developer Monolith Soft has once again made the decision to hire on more employees, jumping from 168 employees just this past May 2018 to 171 in July. Right now, it looks like the company is looking to continue to expand, with a new job posting on the official Monolith Soft site. "Currently, we are recruiting business assistant staff at mid-career recruitment (in Tokyo). For details of the application, please confirm from here <Mid-career>. We are waiting for your entries." 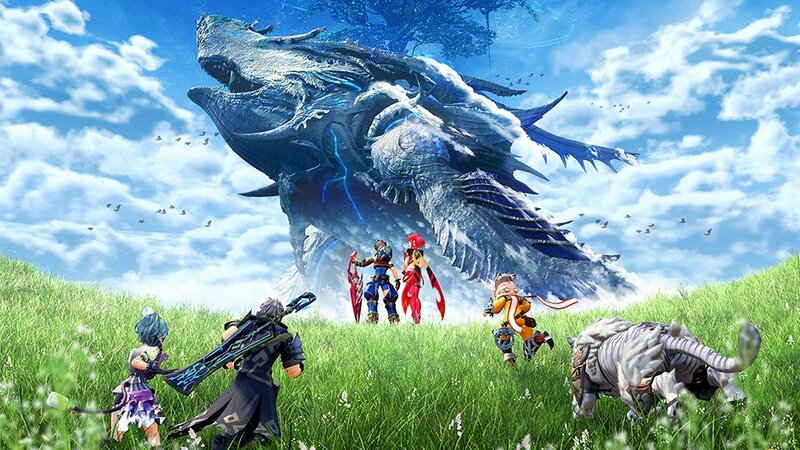 The developer, which is responsible for projects like Xenosaga, Baten Kaitos, Project X Zone, and Xenoblade Chronicles, is likely continuing to enjoy the success brought on by the aforementioned games, owing much to Xenoblade's popularity in Japan and in the west. It's not clear what the company has its eye on accomplishing in the future, but hiring on additional staff is obviously good news, especially since we could always use another entry in the Xenoblade series. And no one would be opposed to another Xenosaga tale in the future...perhaps a remake? Ramping up for their rumored fantasy RPG?